Following your initial consultation, a planning appointment will be organised for you by your Radiation Oncologist. The staff at Radiation Oncology will contact you to provide the date and time of this appointment. Please make sure that you arrive 30 minutes before your appointment time. Your Radiation Oncologist may require relevant x-rays and scans that you have had. Some of these scans may be on a disc rather than on film. Please bring all of these with you for your planning session and hand them over to the Radiation Therapists looking after you. Your scans will be used for the planning process and returned to you when you start your treatment. It is important that you let our team know of your medical conditions and if you have any prostheses (artificial joints and body parts) or any pacemaker implants. Your radiation therapy planning session will allow us to determine the most accurate and reproducible position for your treatment. The planning session will often involve a CT scan of the area to be treated. 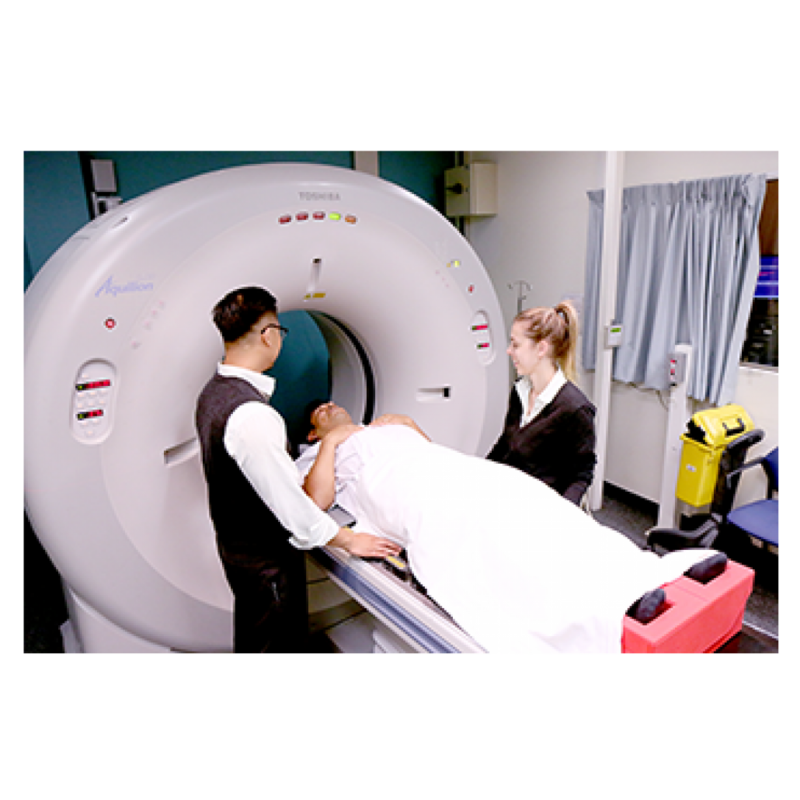 Your Radiation Oncologist and Radiation Therapists will then create a treatment plan that is customised just for you, to treat your type of cancer. The planning session takes approximately 30 – 45 minutes.